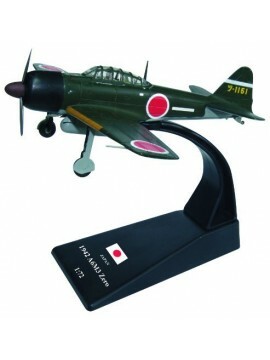 A selection of all our Pearl Harbor related aircraft models. 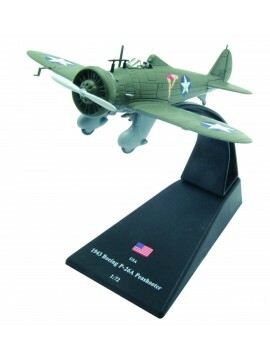 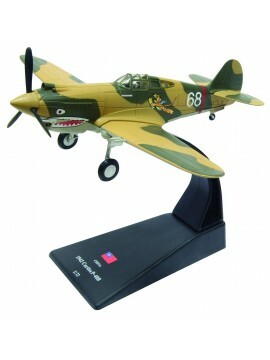 A 1/72 scale model of a 1943 US Boeing P-26A Peashooter - The first American all-metal production fighter aircraft and the first pursuit monoplane to enter squadron service with the United States Army Air Corps. 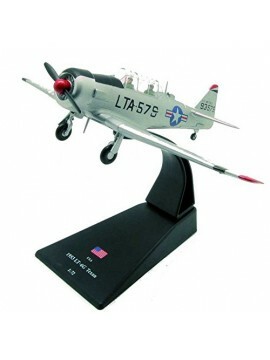 A 1/72 scale model of a US 1953 North American LT-6G Texan (6147th Tactical Control Group, Korea) - An American single-engined advanced trainer aircraft - used to train pilots of the USAAF, US Navy, RAF and other air forces of the British Commonwealth. 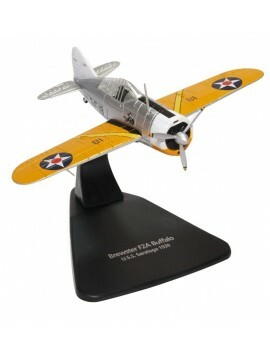 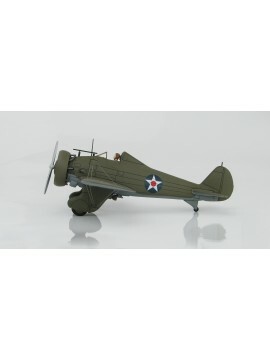 A 1/72 diecast scale model of a 1939 Brewster F2A Buffalo - An American fighter aircraft which saw service early in World War II. 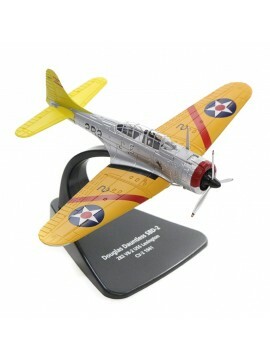 A 1/48 premium scale model of a United States Army Boeing P-26A Peashooter - Wheeler Field, Hawaii, December 1941. 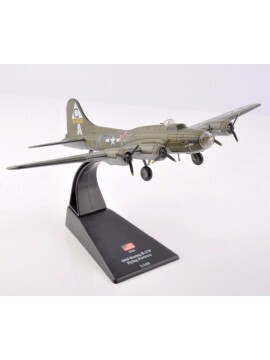 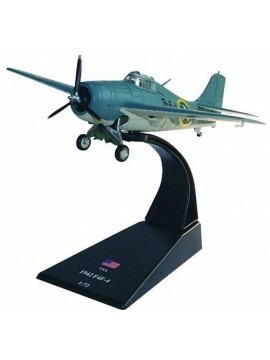 A 1:72 scale model of a US Douglas Dauntless SBD-2 "Scout Bomber Douglas" - An American World War II scout plane and bomber aircraft, manufactured from 1940 through to 1944.